Skunk2’s Fine Tuning products and accessories, like its billet Shift Knobs, help put the finishing touches onto your vehicle you work so hard to make perform well. 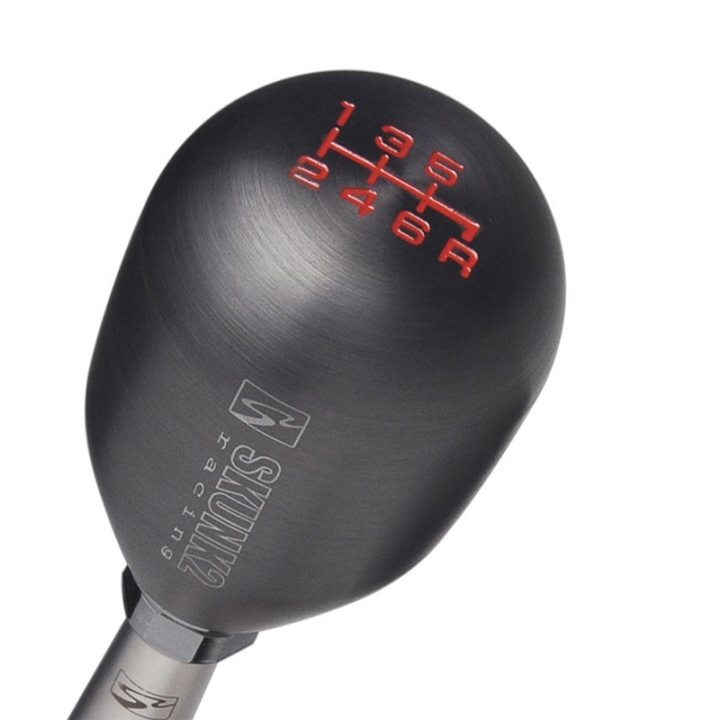 Consistent with Skunk2’s racing heritage and high-performance parts manufacturing practices, each Skunk2 Shift Knob is machined from high-quality, billet stainless steel and features a PVD titanium coating that’s designed to resist scratching and wear. Skunk2 Shift Knobs are also custom weighted to more than 400 grams each to help promote smoother, more positive shifting, suitable for all forms of racing and street applications.